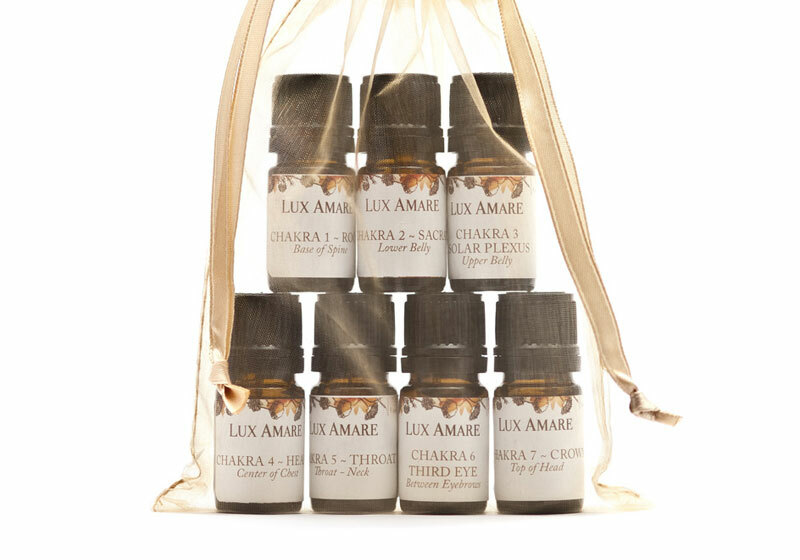 Seven chakra essential oils created to access and stimulate the activity of these seven powerful energetic areas of our being. Apply Synergy Chakra Blends to assist in restoring well-being to your mind, body, emotions and spirit. Place a drop of anointing oil on your fingertips. Inhale the scent and become aware of your intention. Apply the oil on its corresponding chakra in a circular motion. Visualize the color associated with that chakra as it activates and balances that energy center. This one-of-a-kind line of pure products has been carefully developed by Lux Amare Founder Elizabeth Reynolds, exclusively for Mama and Baby. 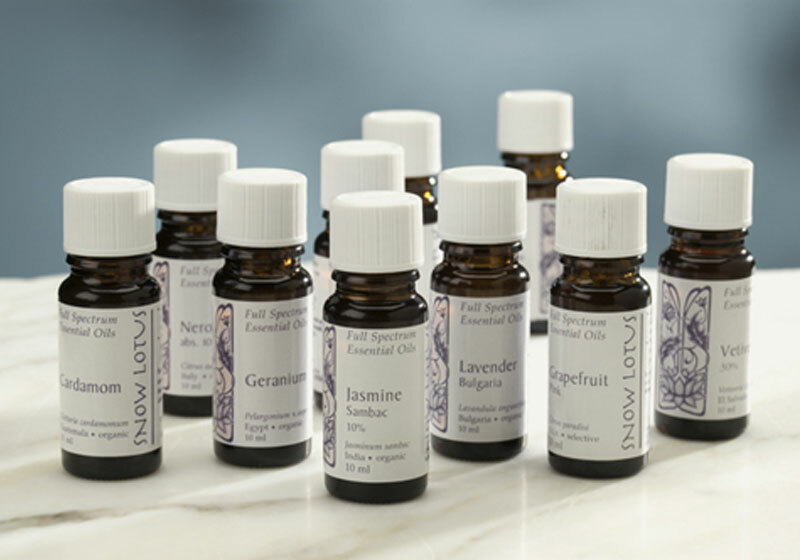 Combining the most gentle and effective essential oils with nourishing botanical oils, these pure, organic blends are perfectly tailored to soothe, harmonize and balance both mother and baby. A very effective herbal ointment applied topically to speed up the healing of burns, sores and blisters. Can also be applied to eczema & psorasis. This tea helps with digestion and weight loss. Drink one cup after each meal to speed up digestion or before a meal to decrease appetite. It is a natural energy tonic; it contains no caffeine. 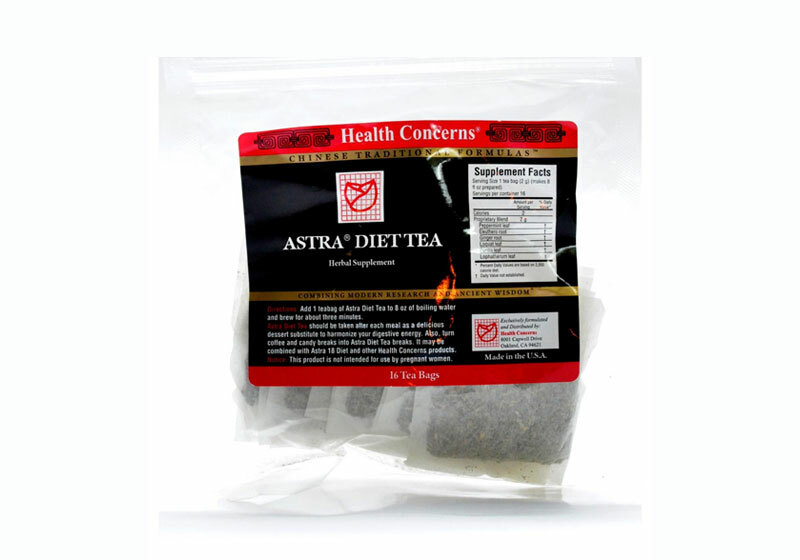 Each tea bag contains medicinal Chinese herbs including mint & ginger. Includes 16 tea bags. A liquid cold & flu formula for children. 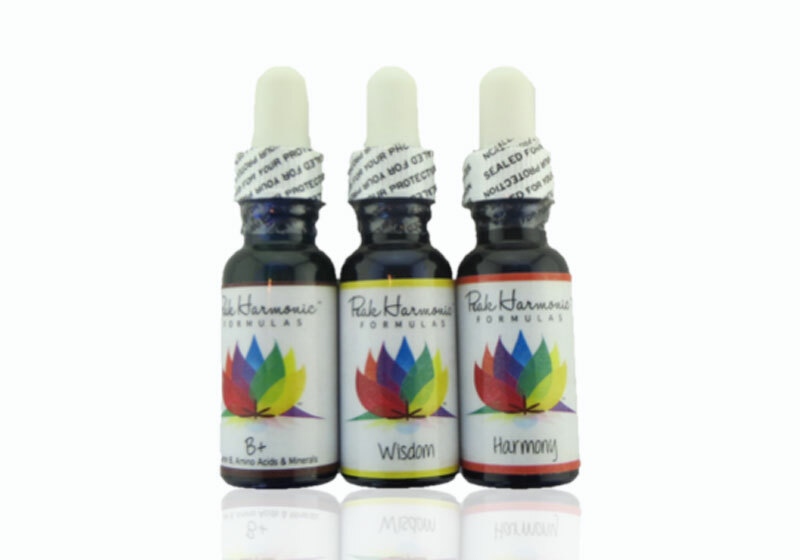 It harmonizes the digestive system as well as soothes sore throats and boosts the immune system. It can also be used by adults that cannot swallow pills. It can be added to liquids such as juice or hot water or taken straight from the dropper. An anti-bacterial, anti-viral, & anti-fungal formula. 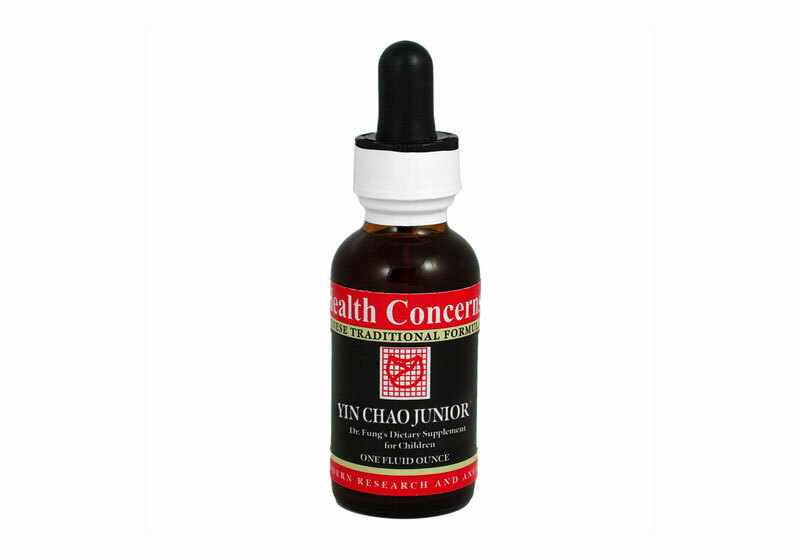 Used for skin conditions such as: acne, eczema, rashes, shingles, psorasis, cold sores, etc. and gynecological indications such as: yeast infections, cervicitis, vaginitis, and STDs etc. 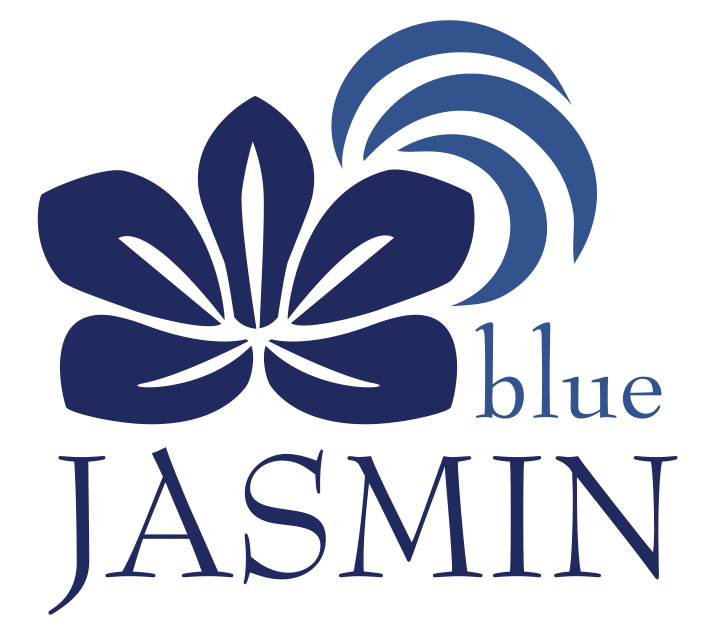 It is applied topically in various dilutions or it can be used with an special applicator in a 10% solution as a douche for yeast infections. At a 10% dilution it will not kill the healthy bacteria. There is also also the option of a wash with a light, natural fragrance. Herb capsules taken for traumatic injury and blood stasis. 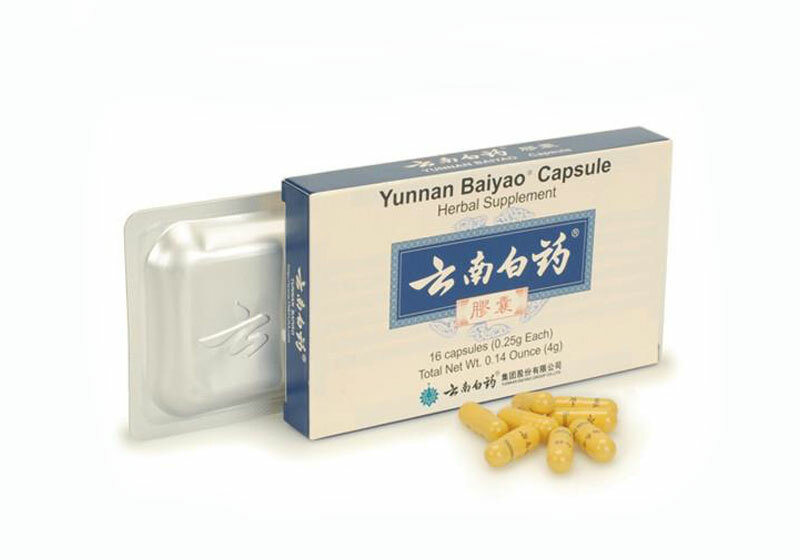 Capsules may be broken open and contents applied topically for external bleeding. Take capsules internally for internal bleeding. May also be used after an operation to speed the healing process. There is also a little red pill contained in the center of the pack to be taken in cases where the body is going into shock. 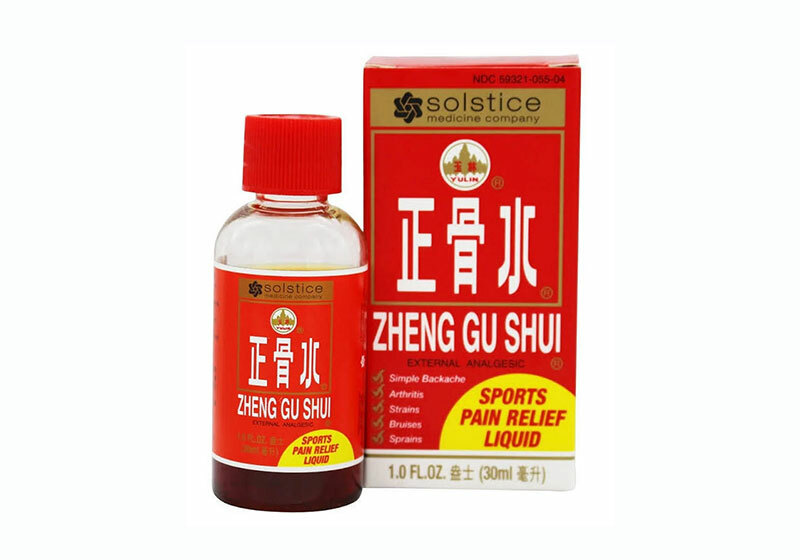 Used for sore and achy muscles, backache, muscle strains & sprains, and bruising. It alleviates pain and also speeds up the healing process. 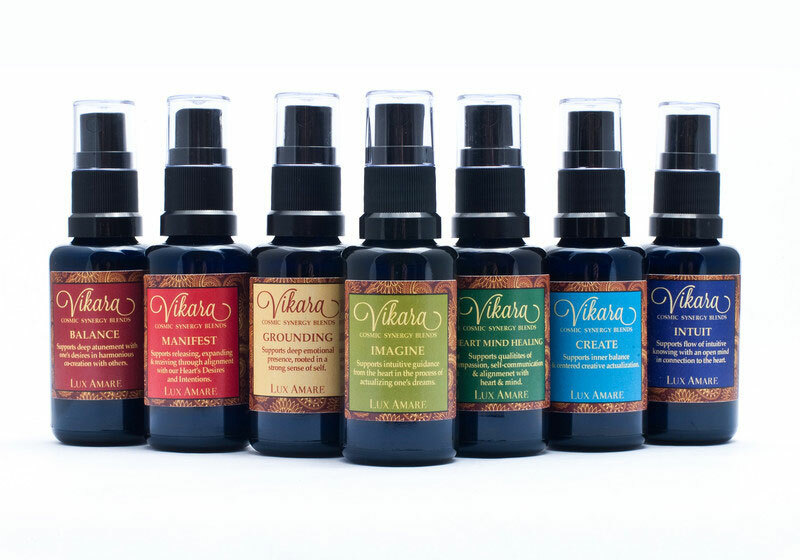 Available in a small bottle, large bottle, & spray bottle. The spray bottle makes it easy to apply to larger areas such as the low back and shoulders. It absorbs quickly and can be applied up to 4 times per day.